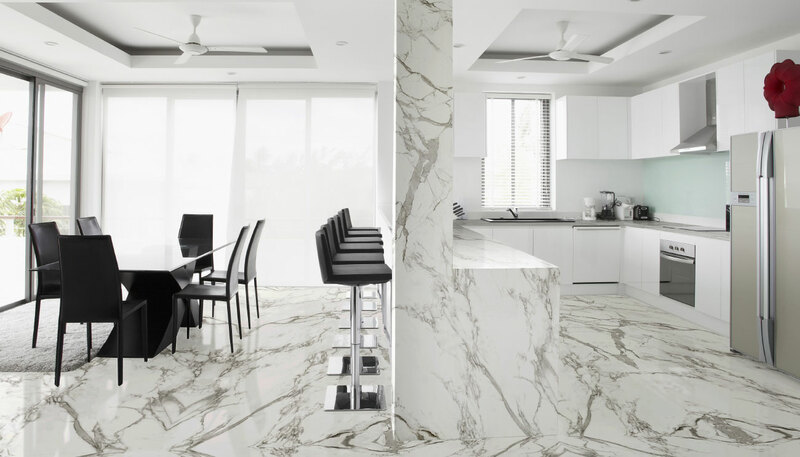 We offer granite, marble, limestone, slate and quartzite products which we can supply and fit to transform your home. Polished to a high sheen and precision-cut to accommodate hobs, sinks, taps, wash basins and drainer grooves granite suits a wide variety of applications and is highly practical and virtually maintenance free, as well as exceptionally beautiful. TNC are also an APPROVED SILESTONE fabricator and installer - these engineered quartz products are available in a wide range of colours. With immense attention-to-detail, time-honoured skills and a wide selection of product held on site, TNC can meet all your needs in transforming your home or business environment.